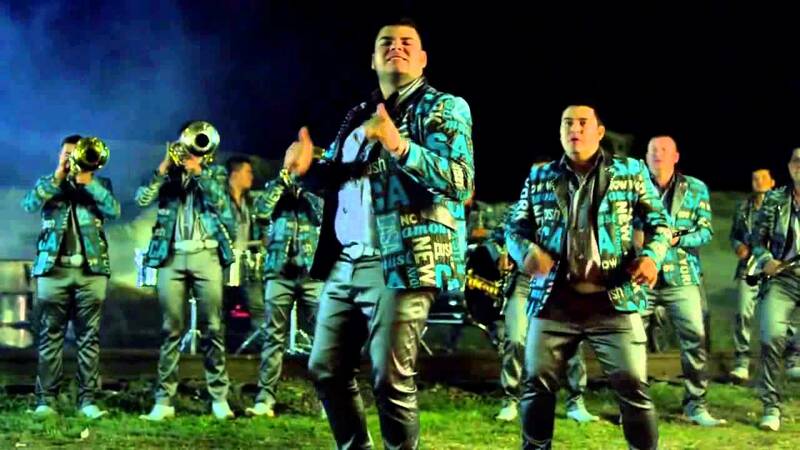 I’m impressed: this banda-pop cover of Fato’s mariachi-pop “Ya No Vives En Mi” manages more lushness and luxury than the original (or Yuri’s straight-up pop version, or Samuray’s cumbia, or whatever this future-Tarantino-title-music horror is), while still sounding like the band’s making fun of it. Blame the flutter-tonguer in the back row, or Max Peraza’s bewildered double takes in the video. Not only are bandas perfectly suitable delivery vehicles for pop songs; when they put their minds to it, they can achieve shades of irony your little indie band can only dream of.